Studying your opponent is a significant role of a coach to prepare the team going into every game. 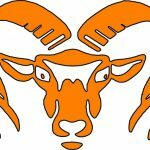 “We knew we have better depth than Grandville and we knew we could wear them down with our attack,” said Rockford Head Coach Ed Van Portfliet. Wear them down, they did. Just over three minutes from the start of the game on Saturday, Dec. 10, Rockford junior Stephen Shira lifted junior Austin Cantu’s rebounded shot to the top shelf of the net over the Bulldog net-minder to start the scoring. The assist went to senior Keegan Knight. The Rams continued the attack and set the pace of the game. Less than two minutes later, a heavy pressure forecheck by junior Blake Erhart and senior Justin Ullrey put the puck into position for junior Nate Hill to beat the goalie and score his team-leading third goal of the season. Assists on the goal went to Erhart and Ullrey. With 6:10 left in the opening frame, junior Hunter Angus forced a turnover in the Rockford zone. He took the puck just inside Grandville’s zone and fired a quick shot to beat the Bulldog goaltender over the right shoulder. Rockford outshot Grandville in the opening period 15-5. Rams junior goaltender Jake Rekucki thwarted all Bulldog scoring chances, turning away all shots and not giving up rebounds. The Rams went to the locker room with a solid 3-0 lead. A scoreless second period would be considered a success for Rockford. 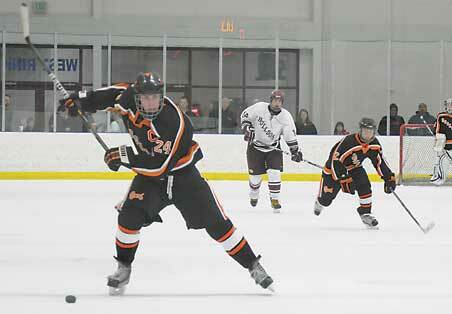 Rockford continued their dominant play, outshooting Grandville 8-2 in the period. The Rams continued their pressure against a much more determined Grandville team. 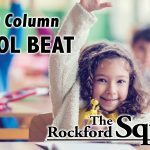 Rockford continued to do the little things right, including a smart line change that launched Erhart into the Bulldog zone. Erhart beat a Grandville defender to a loose puck and fed a pass to a wide open Cantu at the right of the Grandville net. Cantu took aim and found the back of the net with a perfect shot over the glove of the Grandville net-minder and under the crossbar for the game’s final goal. “Defensively, we were solid. 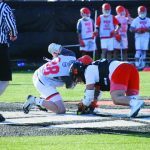 Outshooting Grandville 35 to 12, killing five penalties including a five-on-three situation, and mistake-free goaltending was the result of a total team effort,” said Van Portfliet. Rekucki recorded his first shutout of the season. The team improved to a 2-1-0 conference record and 4-2-0 overall on the season. Rockford will face conference leader and 2010-2011 defending Division III state champions Catholic Central next Saturday, Dec. 17. Come out and support your Rams next Saturday at 3 p.m. at GR-Edge Arena (formerly South Side Ice Arena), 500 100th Street SW, Byron Center. 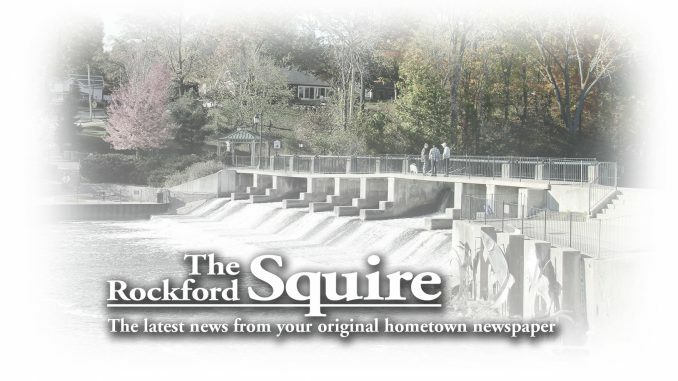 See www.RockfordHockey.org for the full season schedule or simply grab this week’s B Section, “2011-2012 Rockford Rams Winter Sports Preview,” out of The Rockford Squire.